Through August 4th, go to Nike.com where you can now get an extra 20% off select styles when you use promo code HOT20 at checkout! Even better, if you have a Nike+ account (it’s free to sign up), you’ll also get free shipping on every order. 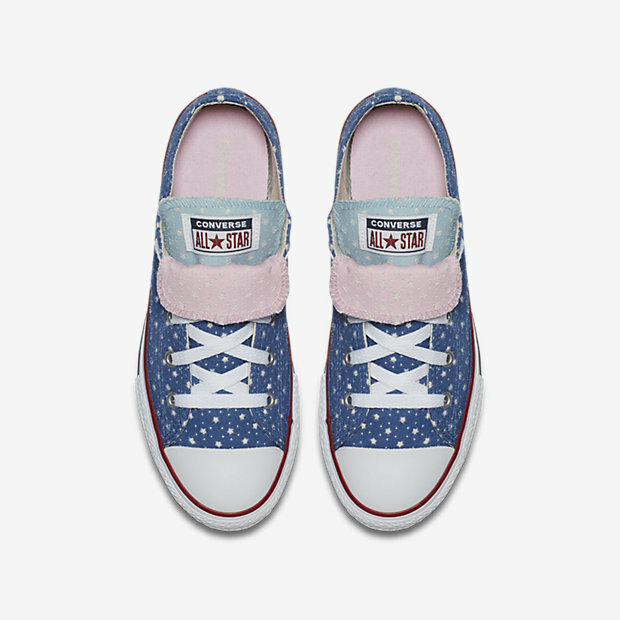 Converse All Star Low Tops Star Double Tongue $19.97 (regularly $35), Use code HOT20 (20% off), Shipping is free for Nike+ members (free to join), Final cost $15.98 shipped! 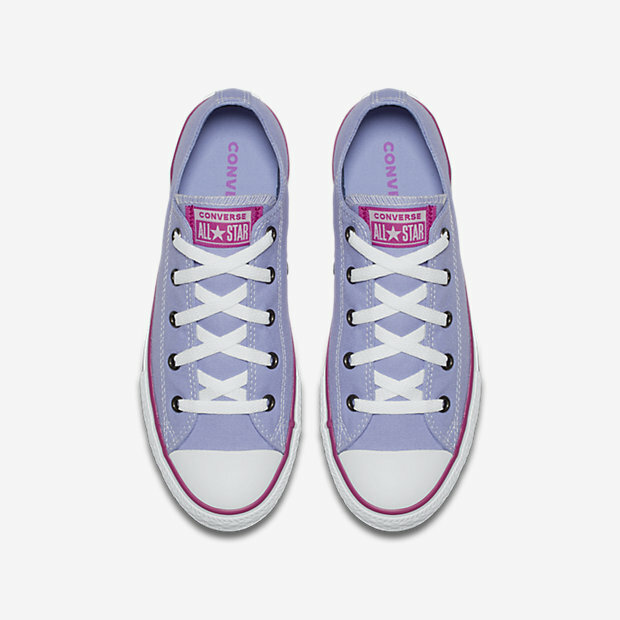 Converse All Star Low Tops in select colors $19.97 (regularly $35), Use code HOT20 (20% off), Shipping is free for Nike+ members (free to join), Final cost $15.98 shipped!